Thank you for this easy to follow tutorial. 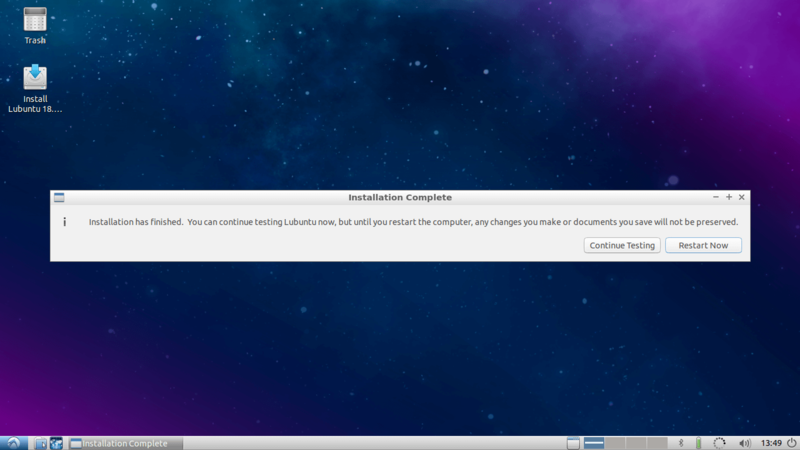 I could successfully install lubuntu 16.04 on a 8gb USB drive. To do so I used an old HP Pavillion dv5, a 32 bit machine. After do so I tested my new “mini USB computer” on the same machine and it works nicely even if it is very slow. I could even install and use i3wm which is my favourite window manager. However, when I try to use it on my main machine (Dell Precision M4600, 64 bit) it failed to find the USB drive and boot from it. I set up the boot sequence in the BIOS as I always did when I was a distro hopper, but nothing! Bootable USB device not found! 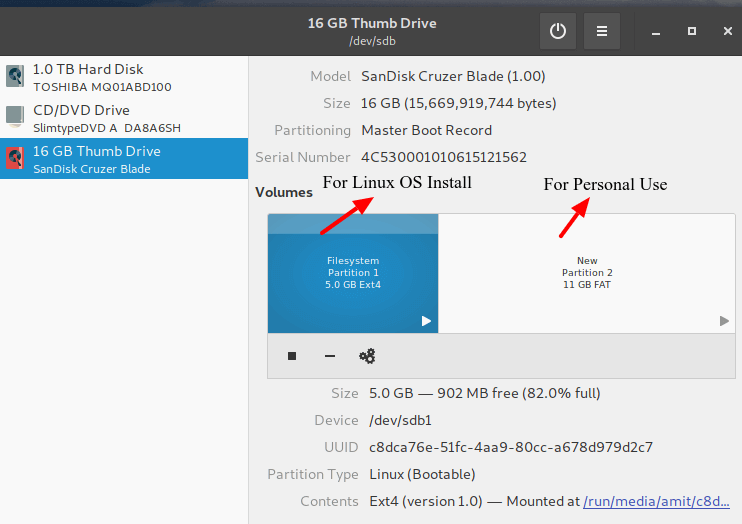 To test whether it is a problem in the Dell settings for finding USB drives I inserted the USB drive burned with the lubuntu ISO I used as bootable Linux installation media and my computer found it immediately without any problem. I’m wondering whether the fact that I created my USB PC using a 32 bit machine is the cause behind the fact that I can’t use it in a 64 bit computer. May I think so, also no one uses 32-bit these days, so most of the apps are created for 64-bit only. 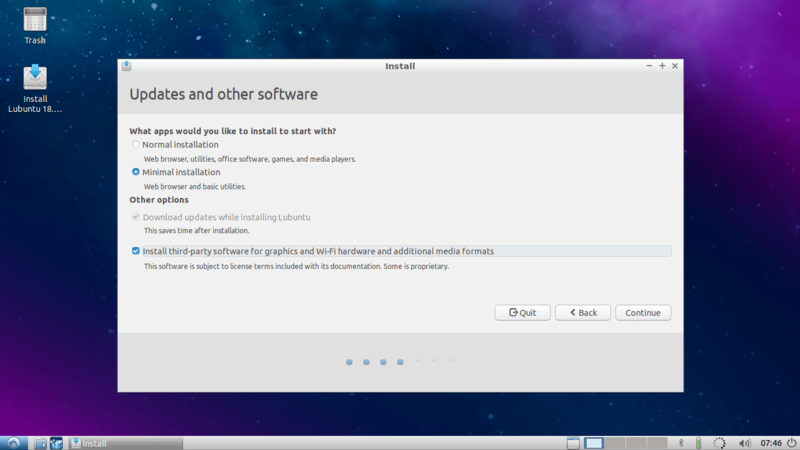 I suggest you to re-install 64-bit Linux operating system using a 64-bit machine.. Yes this was perhaps an issue, not sure about it. At the end I re-did the whole process from a 64bit machine and on a 32GB USB drive. I eventually found out how to boot from it also with my Dell Precision so everything more or less is working now. It does not work for me. 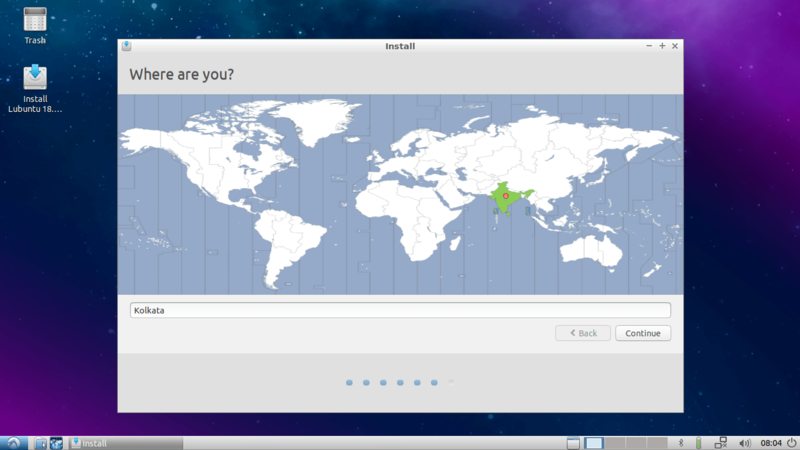 I am trying to make a Debian web server without GUI. I did everything as mentioned. My Disk is “sdh“, i made a partition sdh1 flagged "/", left the rest of the space for later partitioning, wrote bootloader into sdh, finished installing. “Alert1 /dev/sdh1 does not exist” and then i am left in initramfs prompt. I think the problem is, that it is specifically looking for sdh1 instead of sdX1. Any idea? I am trying to create a boot-able USB Drive using a 9Gig Centos 7 Image. I tried a couple of tools but each one requires the USB to be formatted using FAT32 and FAT32 can only handle 4Gig files. Is there a way for me to create a bootable USB drive with a 9 Gig Centos 7 image? does this not assume I am already using linux? I am a windows user. That doesn’t matter. 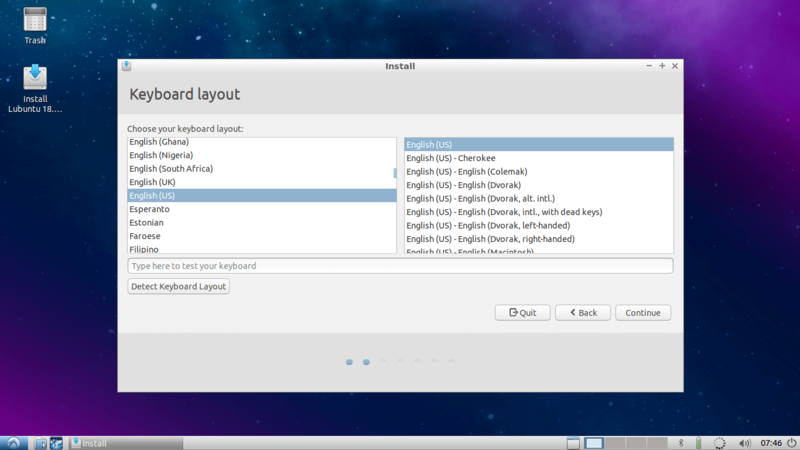 this tutorial is only for creating a portable linux os which we can use on any pc. 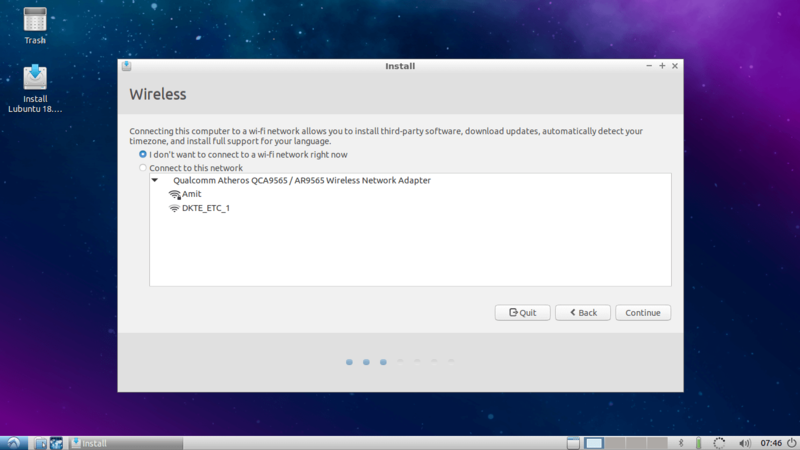 I would truly like to be able to have a Linux system on a stick but I have run into install failed 3 times. Twice the install failed because “GRUB Installation Failed. The ‘grub-efi-……….‘ package failed to install into /target/. Without the GRUB boot loader, the installed system will not boot”. I don’t have the exact grub-efi wording but the system I’m building this on is an ASUS U56E-RBL7, Windows 10 1803 with UEFI, Secure boot, fast start, 8GB RAM. 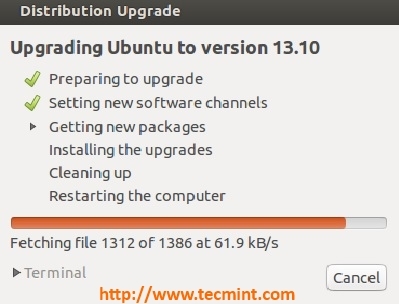 I am wanting to use Linux Mint 19.1 Cinnamon. I have set up (partitioned) a 32 GB USB using GPARTED with 15GB Ext4 and 16GB FAT32. I thought I had gotten over the hurdle of Step 7 and setting the mount point. I reset both partitions same as before. 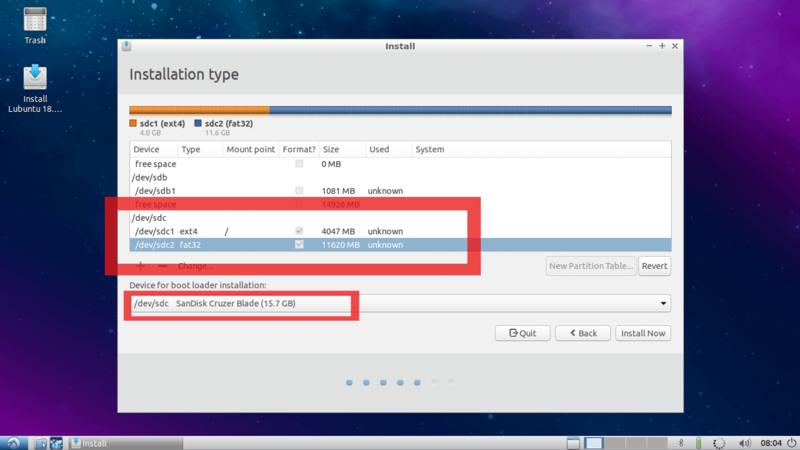 The resulting partition table appeared ALMOST EXACTLY as in this tutorial image except that the FAT32 partition box in the format column was not checked. I tried repeatedly to change the partition but the box to format the partition would not change to be checked. The partition had been formatted previously so I left it as is. The installation began then shortly after tells me that I am setting up a UEFI installation and that it might be a problem for running on a BIOS system computer. My options were to proceed or to go back. Not sure what I would go back to anyway so I have selected the UEFI option. The installation proceeds all the way to the end, requests my signin info and then gives the error message. The USB will not boot and the computer opens directly into Windows. I’ve read many many websites about grub failing, etc. though these have all been on HDD installations. I have read about selecting GPT as the FAT32 partition type and I’ve seen options to set the Ext4 as a EFI partition type and one suggestion was to remove the live USB before proceeding with the installation. I’m stumped! I certainly don’t want to do anything to mess up the UEFI setting on the computer though I have entered system settings and selected UEFI as the first boot option and it works fine for the distro USB. I’d very much appreciate some direction. I feel certain the key is in step 7 but I don’t know which combination of options will magically fix the problem. Looking forward to hearing from you all and appreciate anything you might suggest. Last command will install and open boot repair. Go to advanced option and select your main usb disk drive (Important), apply and click on recommended repair. Follow all the instructions properly. and after completion restart your system to usb drive. I tried this method, but it failed. It seems that the reason is because my machine uses UEFI. Can you please help me fix the boot? 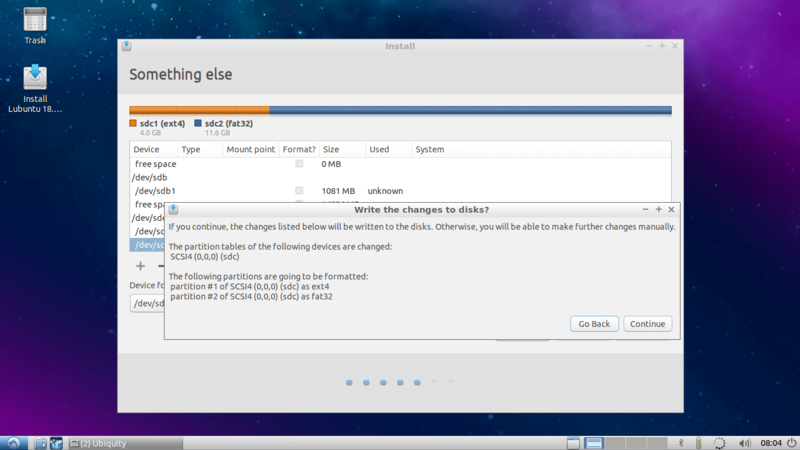 I would like to remove that ubuntu boot option from my internal disk (which wasn’t meant to be there, but in my USB drive). You can try boot-repair app. Install it on Live OS without restarting after installation on main usb. go to advanced option and select main usb drive and follow all the instructions by clicking Recommended repair. I have an old Asus netbook that had Windows XP. When that was no longer supported, I put Linux on it. 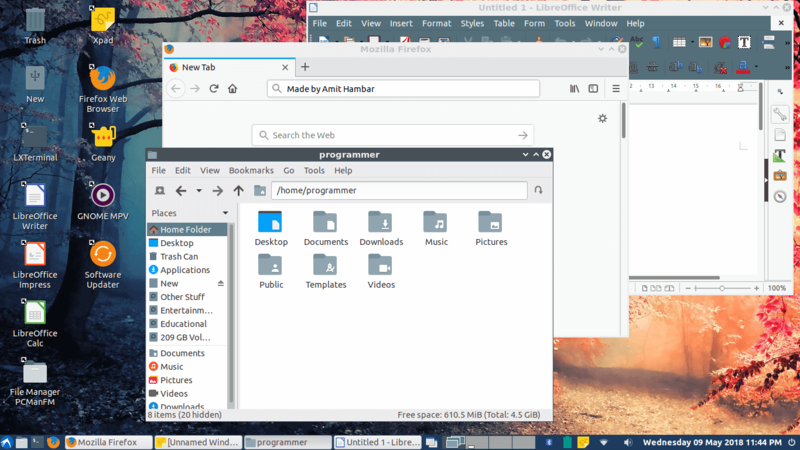 I really don’t like Linux, so I turned it into a quasi-Chromebook (using Cloud Ready). 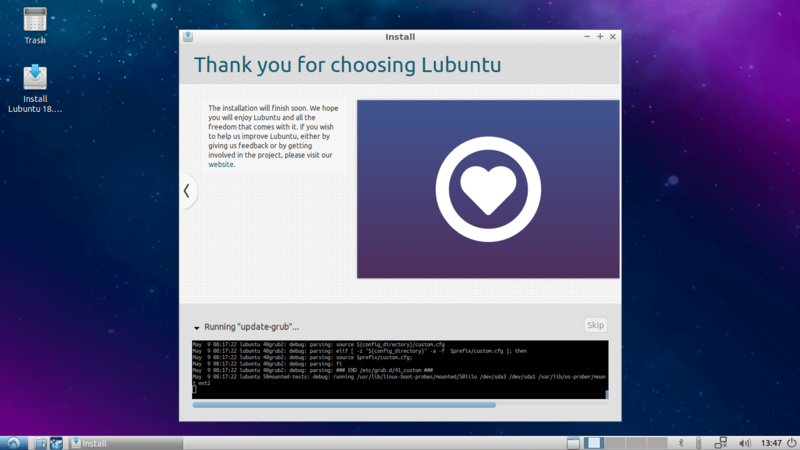 However, I think it might be nice to have Linux available to have apps available that aren’t cloud-dependent. Do you see any problems with running it this way (after I create the USB using my Windows computer)? Are apps added when running off the flash drive and data downloaded/created saved on the flash drive? Yes. all the software, settings etc are permanent on the flash drive. I think only Live cd / live cd with /home persistence will be bootable on any pc. 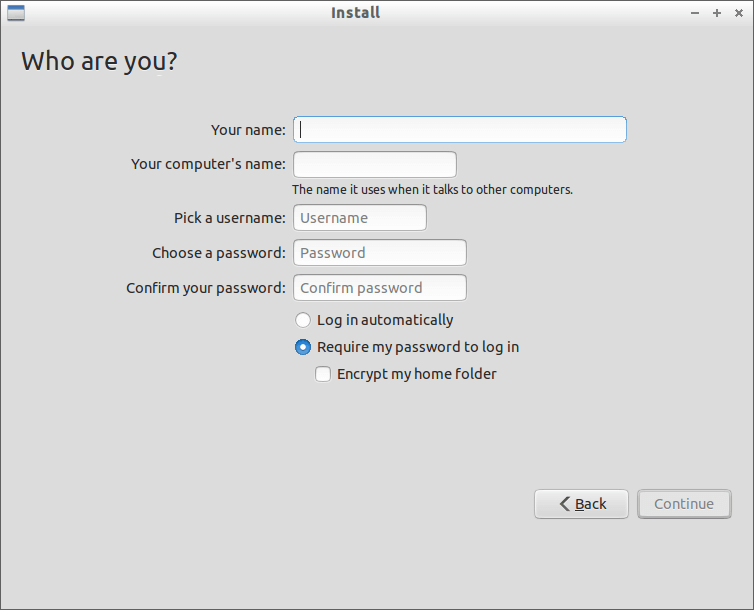 Once you install it, the way you did here, only relevant drivers for the hardware at the time of installation get installed. So, you can’t expect to boot from same pendrive on a different PC. It will possibly freeze !! Is the resultant USB stick mountable on a Windows system, such that Windows can access the FAT partition? I’ve read that Windows won’t mount sticks formatted like this and offers to reformat them because it doesn’t understand the Ext4 partition at the beginning. I don’t have have a Windows system to try it on. You miss my point, likely because I didn’t make myself clear. What would happen if you put a stick formatted like this in a Windows machine? Could you access the FAT partition on it? Windows can mount FAT partition of that USB drive. which is second partition. It works nicely on my laptop which I used for installation, but on my PC the system almost freezes after like 2 min or so. When I barely manage to launch task manager there is no load on CPU or RAM. Any idea what may be causing this? May be it is because of USB read write speed/ USB read write problem. Mine will freeze unless, upon boot, I press "e" and add "acpi=off" then it runs fine without freezing.